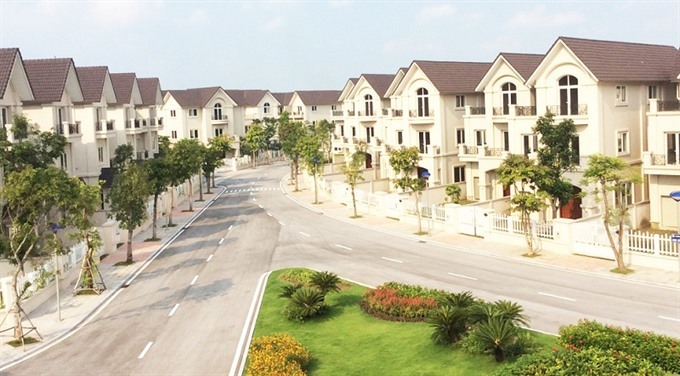 HÀ NỘI — Property developer Vingroup has announced that Vinhomes and another member company of the group has signed a cooperation agreement with Singapore’s sovereign wealth fund, GIC Private Limited. Under the agreement, GIC will invest US$1.3 billion in two forms: investing in Vinhomes’ shares and providing a debt instrument to Vinhomes (such as loans) to implement its projects. Credit Suisse (Singapore) Limited acts as the consultant agency of this business deal. GIC is one of the three reserves management entities of the Government of Singapore and is now one of the largest financial investors in the Vietnamese capital market. At present, GIC’s main investments in Việt Nam include Masan Group (some 5 per cent of the shares), Vietjet Air (5 per cent), Vinamilk (0.7 per cent), FPT (3.5 per cent) as well as PAN Group and Vinasun, with a total value of some VNĐ15 trillion ($657.9 million).